Calling all directors, producers, filmmakers, photographers, and location scouts! Are you in search of the perfect setting for your next award-winning project? Whether you’re in need of the quintessential western backdrop, a classic rustic ambiance, boundless open space, or that soft natural lighting, search no further. We have all that and more at BlissWood. 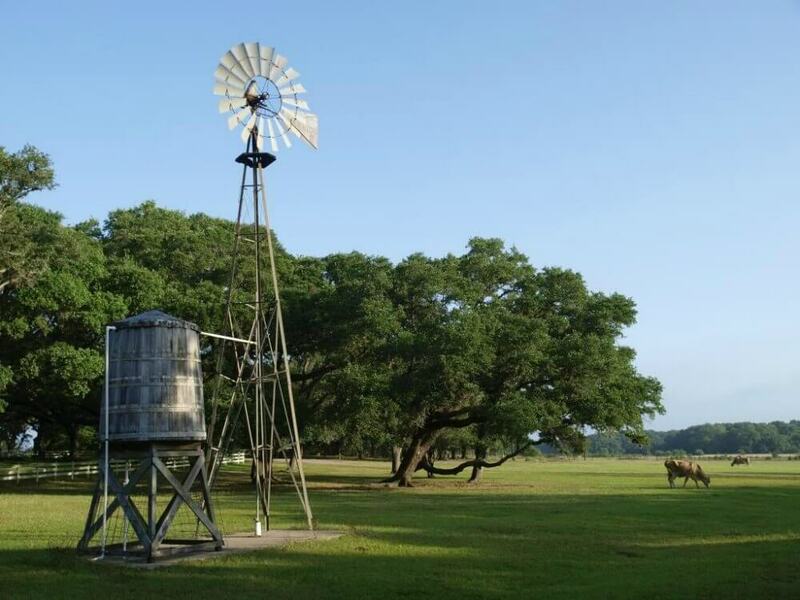 Located on a working 500-acre ranch, not only do we have the versatile landscape to offer, but we have countless props, livestock, and equipment at your disposal. Think horses, cattle, barns, stables, row boats, bows and arrows, etc. 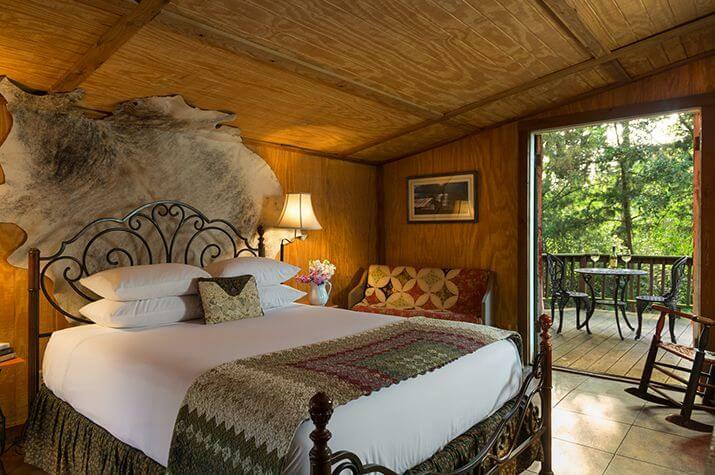 You may also cross paths with the roaming bison, deer, or antelope while you’re “on set,” adding a unique touch to your experience and perhaps your shoot. The variety in scenery makes BlissWood a one-stop shop for all your shooting and filming needs. 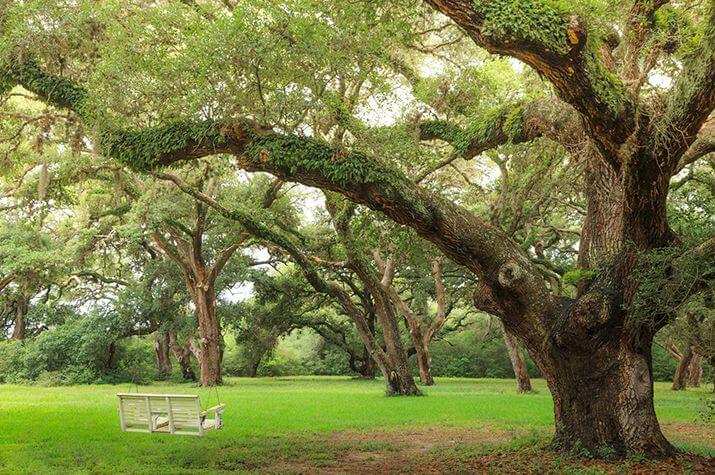 We have something to offer all year-round like our majestic live oak trees, as well as seasonal specialties like fields of Bluebonnets in the springtime. We recently hosted the Cabela’s crew for a photo shoot for their men’s spring line and it could not have turned out better. 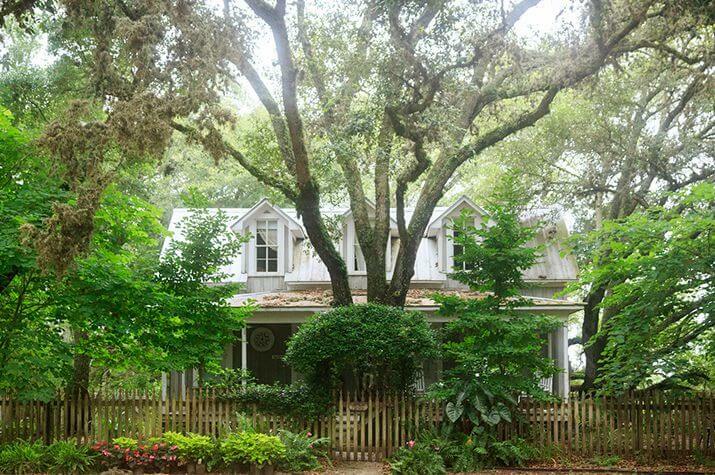 Additionally, we have nearly 200 years of history behind this ranch and its homes, providing an authenticity that is difficult to find, let alone recreate. The multi-textured exteriors and interiors offer a wide range of aesthetics to complement your vision. 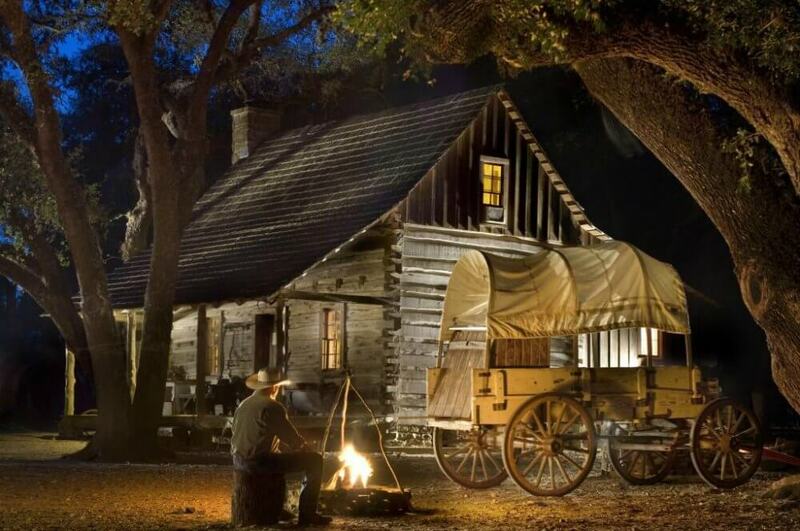 The historic homes and cabins are also available for rent, providing that perfect backdrop as well as comfortable and spacious lodging for your crew. 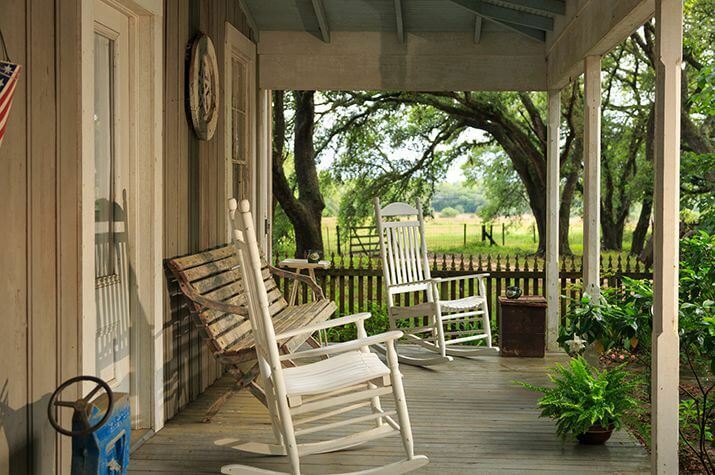 Be sure to enjoy some peace and quiet on your private porch or hot tub after a long day’s work. Don’t have a project in the works? Come visit us anyway! 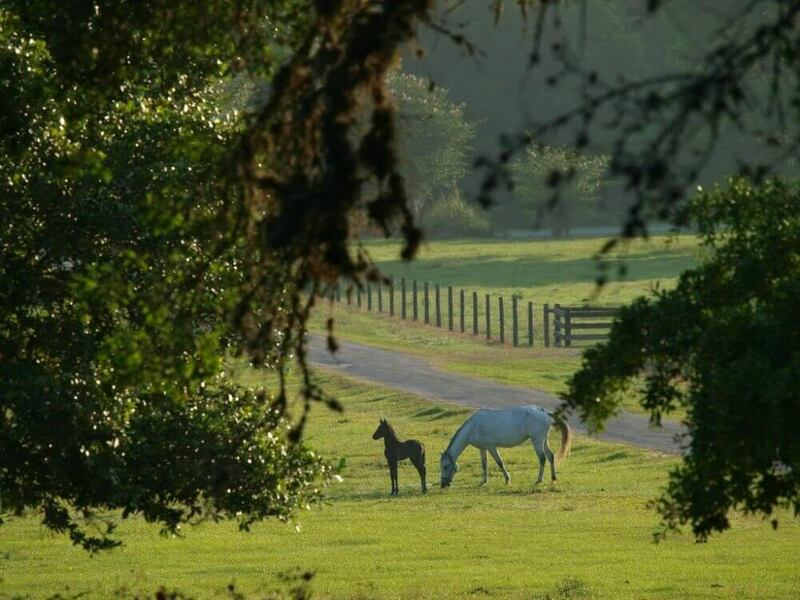 Let our 500 acres of sprawling meadows, fields, trails, and lakes be the inspiration for your next creative endeavor.